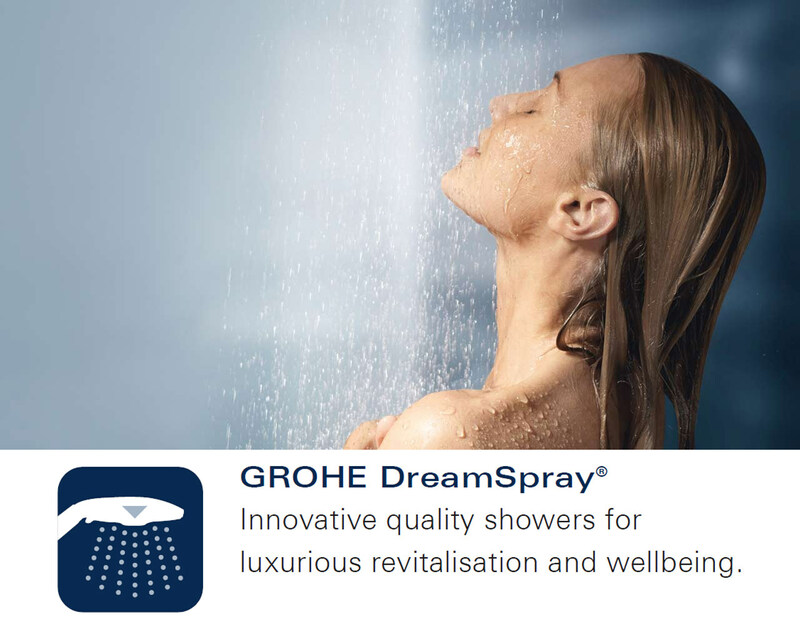 The Grohe New Tempesta 100 Pressure Stabilized Electric Shower is loaded with user-friendly and cutting-edge features. 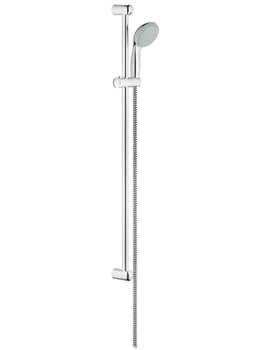 It places no demands on your homes stored water as it heats up the water as required and will work under mains cold water supply only. 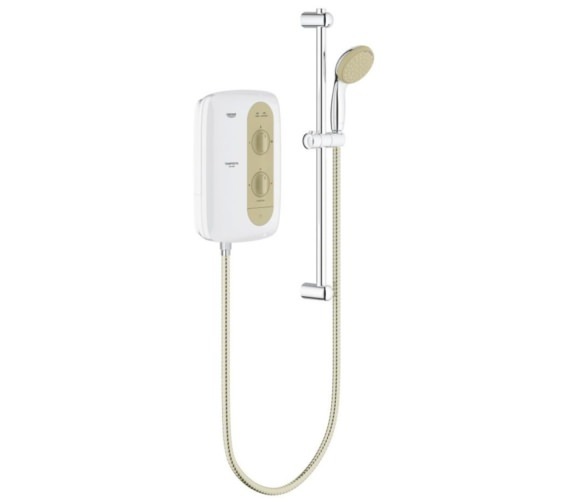 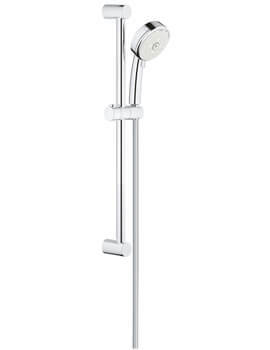 The shower handset with flexible hose delivers the sensation of a more powerful and evenly dispersed water flow. 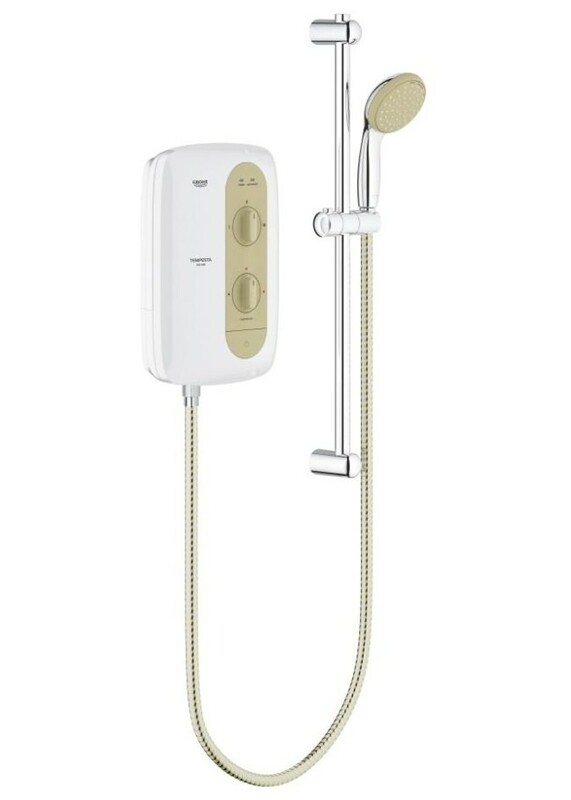 It features separate controls for temperature and flow and gives you the option of 3 power settings. 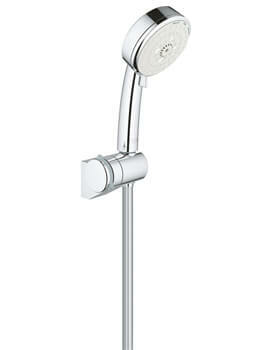 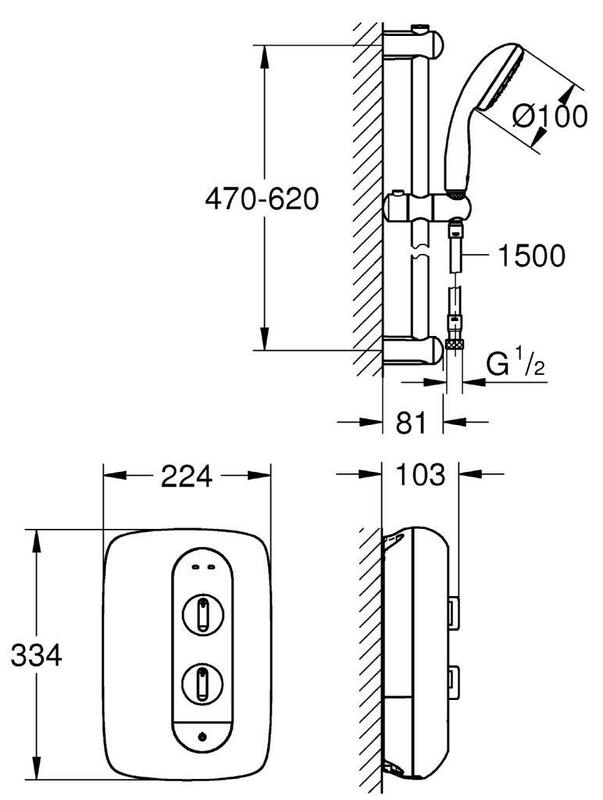 It is engineered to provide multiple water and electrical entry points for smoother functioning. 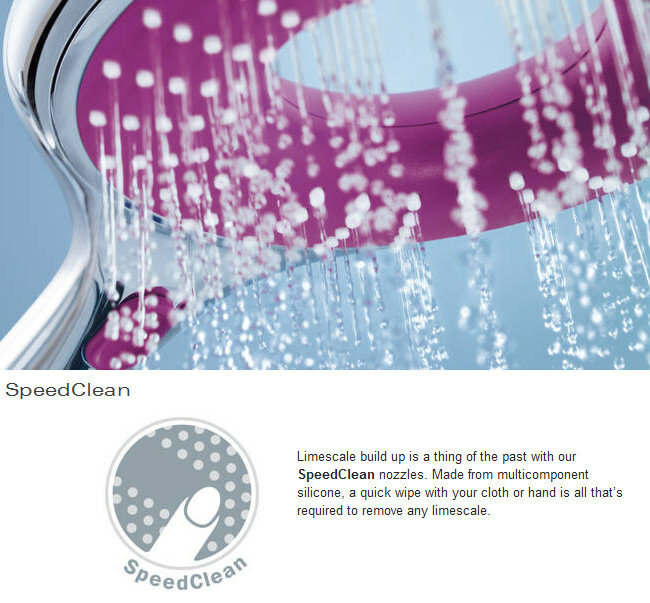 SpeedClean helps you remove limescale and other grime just by wiping the nozzles with a cloth or hand. 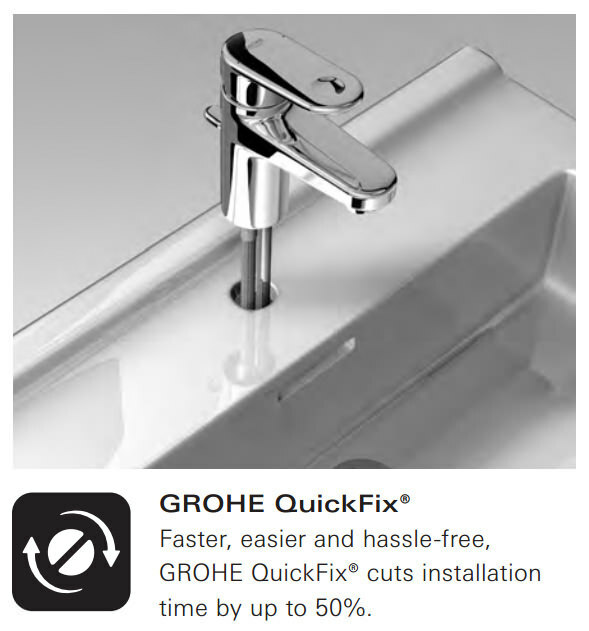 The rapid installation system ensures quicker, easier and trouble-free installation. 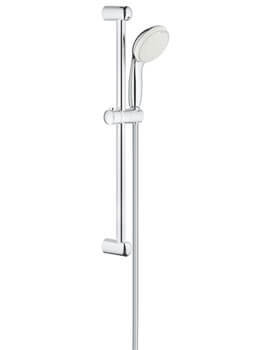 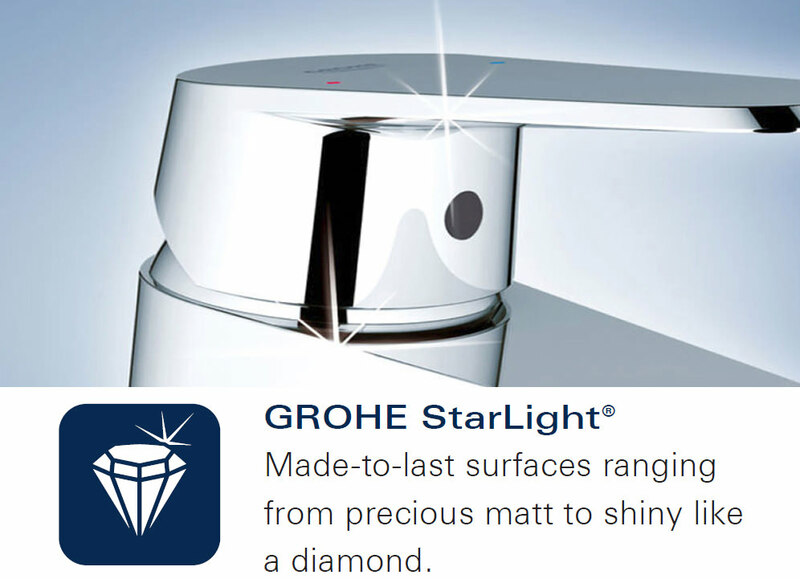 The sparkling superior quality chrome finish makes the surface immaculate and robust.